Blood flows on the war-torn streets of Masar e-Sharif. To try to cope with that, and barbarous Taliban rule, Soraya illegally reads and attends a secret girls’ school. 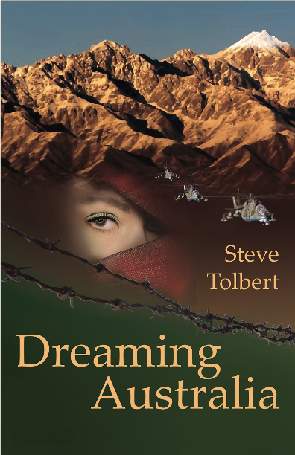 But when her mother is killed in a missile attack, all Soraya’s girlish dreams and aspirations appear to be crushed forever. 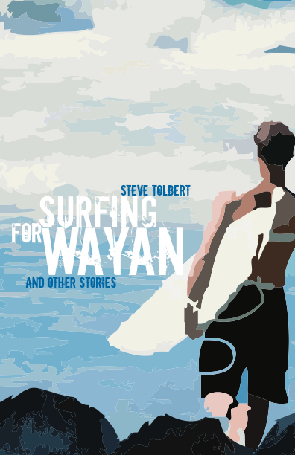 In the title story, seventeen-year-old Jacob returns to Bali. Once terrified of surfboards, he’s there to surf wild for four people, including his brother killed in the 2002 Bali bombing. 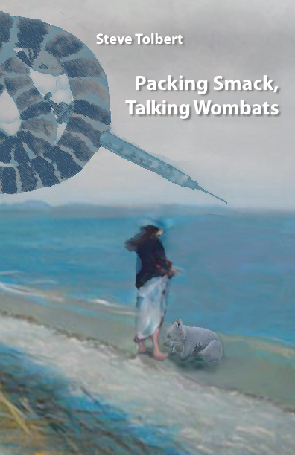 A thrilling novel for young adults. Both of them fleeing the outside world, eighteen-year-old Jackson and reclusive Pete meet on the remote east coast of Flinders Island. Unfortunately, the place is not remote enough. Michael O’Leary’s life as a ‘weird and wacky’ word-fixated student changes after his mother is killed and his father badly wounded in a Jemaah Islamiah (JI) terrorist attack. 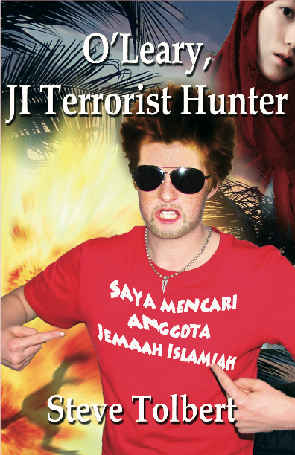 In the company of his alter ego, Bounty Hunter Clint, Michael travels to Bali and Central Java intent on confronting JI operatives.